1. 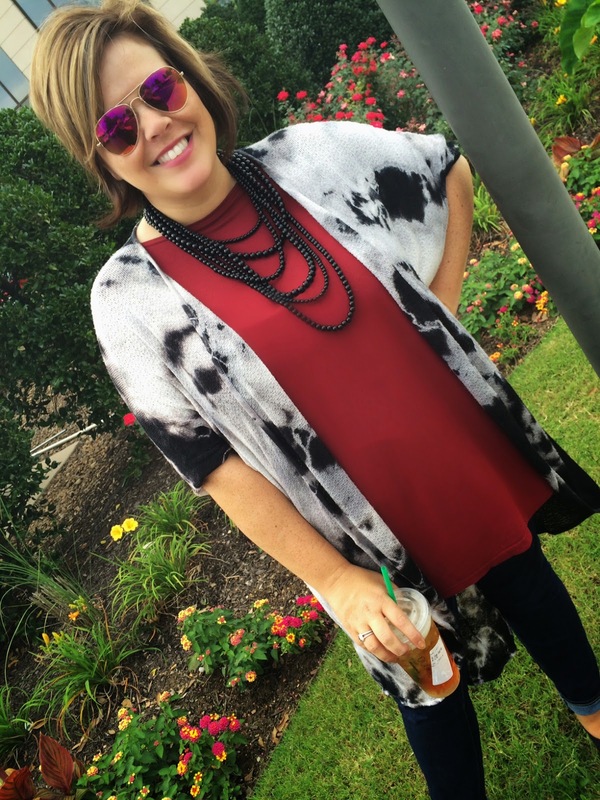 Piko tunic all the way. 2. SHORT SLEEVED is the only way. I probably own over 10 piko short sleeved tunics. I wear a large in them. I could probably size down to a medium, but MY CHEST. So I stick to large. I wear them at least once a week. I am 5'6 so between my chest and height, the regular tops are too short. I love the tunics because they can be worn with leggings as well. Short sleeved is the key. I have practically busted out of too many long sleeved ones and learned that the short sleeved are a million times better! They are not as tight on the arms and that is the most common complaint I hear from ladies. In the cooler months, I wear a cardigan anyway. In my opinion, Pikos are the best layering pieces, especially for us curvier gals. Like I have mentioned before, I am not a fan of my midsection and I am not into wearing anything too tight there. So I wear pikos underneath overlays, cardigans, vests, etc. I wear them solo with big scarves or necklaces. They are so forgiving that anyone can wear them.. They are so soft and comfy. you're adorable. loving the blog! Thank you for the info on the PIKOs, I had written off due to the arm situation. But will try the short sleeved ones now. Thanks Rachel!! You look FAB! 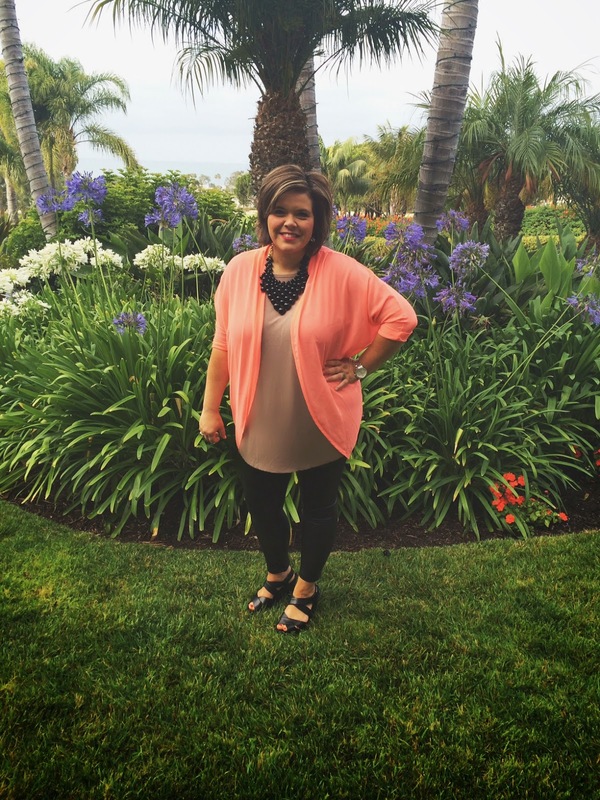 do you do the piko tunic or regular?!?! love your style so so cute! and your kids ahhh I am praying I have a girl someday so I can steal Bree and Claire wardrobe ideas!!! I found out about pikos from seeing you in them last year! Love them- they are definitely some of the first items going into my luggage when I got to NYC next week!